Of love and how it gives. Because you love the world. The depth of your love cannot be measured. The largeness of it cannot be sized. to know the gift of your love? know just how much love he is loved? Be embraced to the fullest possibility. 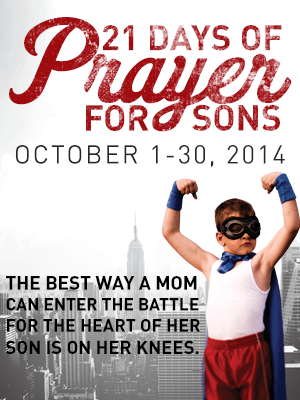 Today I’m writing for the MOB Society during their 21 days of praying for our sons series. I’d love it if you’d pay them a visit to read more on praying love over our children. What a lovely message there. I have a son too and I pray for him and his life everyday. 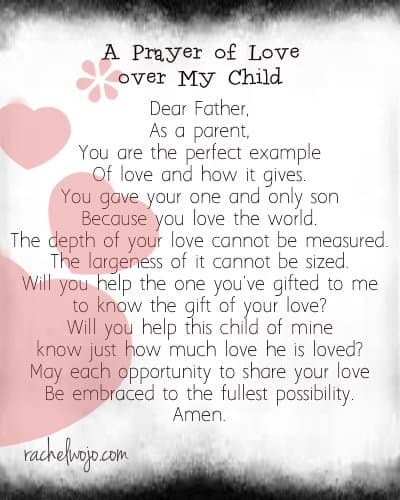 I pray for all our children to know God, Know His ways and Love God. I just saw this website now and I am glad I did. The prayer for sons is such a divine appointment for me. My son is 11 years old and really needs prayers.